People seem to be tired of watching Betty Ford dropout Lindsay Lohanenjoy one opportunity after another, after lousing up her own life and career. 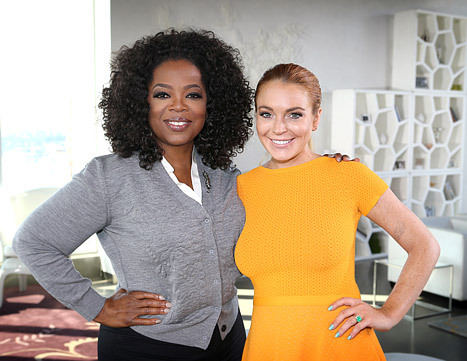 Her new docu-series “Lindsay” didn’t set any records for Oprah’sOWN network – the first episode Sunday night pulled in 693,000 viewers. Mediocre at best. One wonders what Lindsay did to deserve being paid two million dollars, given assistants and a stylist, and set up in a fancy New York apartment, while having cameras follow her efforts at resurrecting her career. Is she even grateful? Funny – we’re just not interested enough to tune in. The Great Bodybuilding Debate: Should You Trust Scientists Or Trainers?